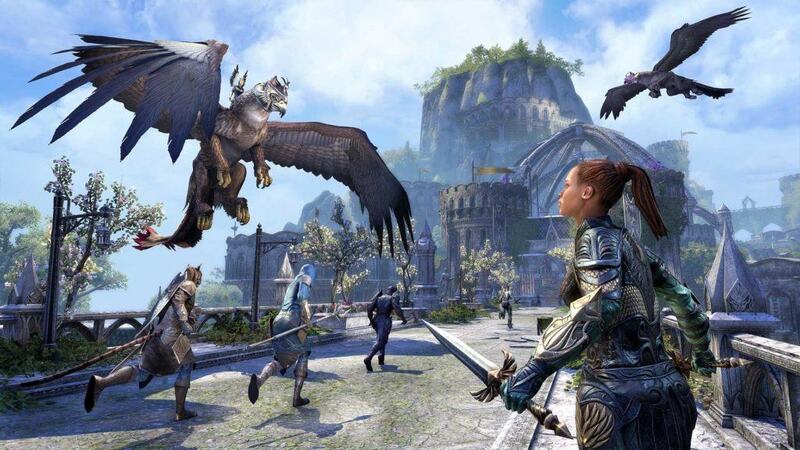 Summerset Isles is the second Chapter for Elder Scrolls Online and will be released on console on June 5th and PC will get the release on May 21st. I will be updating this page as soon as we get more information for the upcoming Chapter! Once we know more I will also create specific articles for the new features. If you want to see some of the new Loading screens I recommend checking out this article. You can also find my video of the CGI Trailer on youtube. More Info in this Cloudrest Trial Article. The Divine Prosecution has evacuated and barricaded the city of Cloudrest in the Summerset Isles after an unforeseen catastrophe. Gather your strongest allies, take on this challenging new 12-player Trial, and face the Welkynar and their powerful gryphon companions. Keep both eyes on the skies! It looks like we have to go free the city of Cloudrest from the Welkynar, more information soon! A closer look into Jewelry Crafting can be found in the Jewelry Crafting article. There is also new unique sets that you can aquire with Summerset. Jewelry crafting is one of the big new features that will mix up the game a lot, new combination are possible, with dropped and crafted gear. 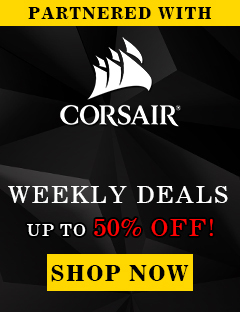 You will be able to craft jewelry, upgrade jewelry and transmute jewelry. Jewelry crafting is exclusive for Summerset Isles Chapter owners. What does that mean, to be able to craft jewelry you need to get the Summerset Isles Chapter. You will still be able to get crafted jewelry from the vendor, but you can for example not transmute dropped gear. 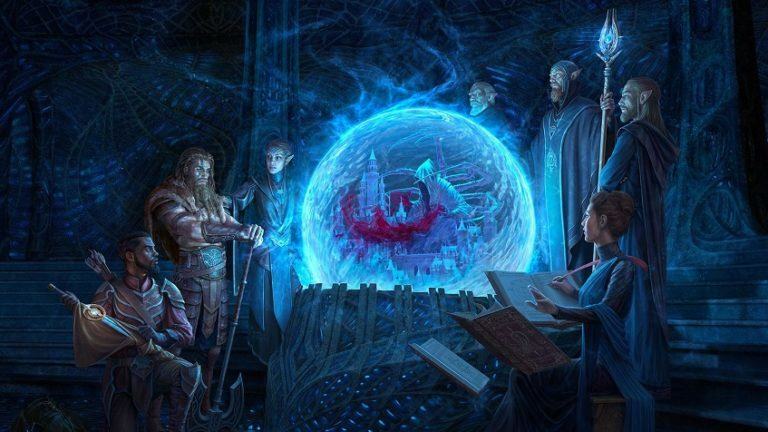 Few organizations in Tamriel are as secretive and mysterious as the Psijic Order. Now they’ve returned to Nirn after centuries of self-imposed exile to investigate a crisis that threatens to unravel the future of Tamriel. Join this ancient society of mages, learn their ways, and gain incredible new abilities that allow you to bend time itself! 350 years ago, this island headquarters of the Psijic Order vanished from Tamriel. 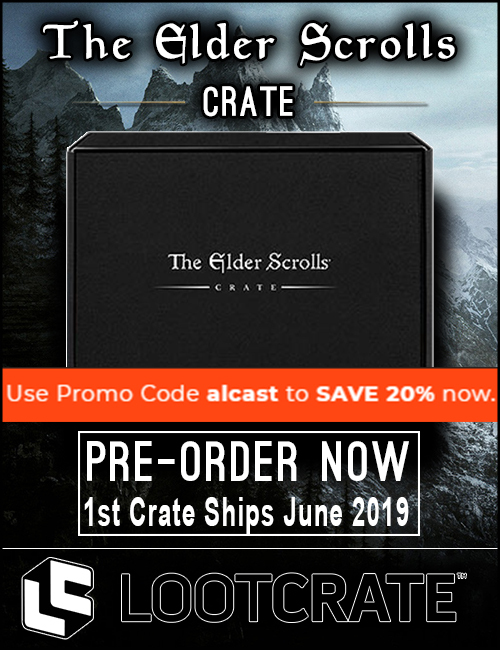 For the first time in The Elder Scrolls series, you’ll be able to travel to the Isle of Artaeum, visit Ritemaster Iachesis and Ceporah Tower, and begin to unravel the secrets of both the Psijic Order and the history of the Mages Guild. 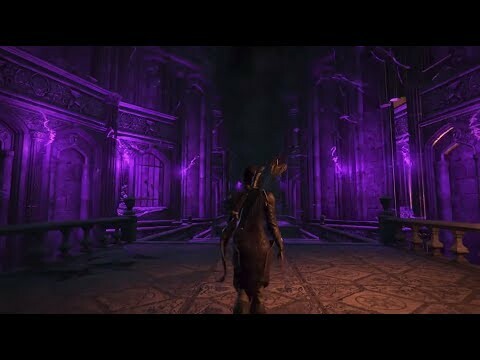 Psijic Order Skill Line Showcase – Summerset Chapter! Summerset’s Capital and seat of power for Proxy Queen Alwinarwe. 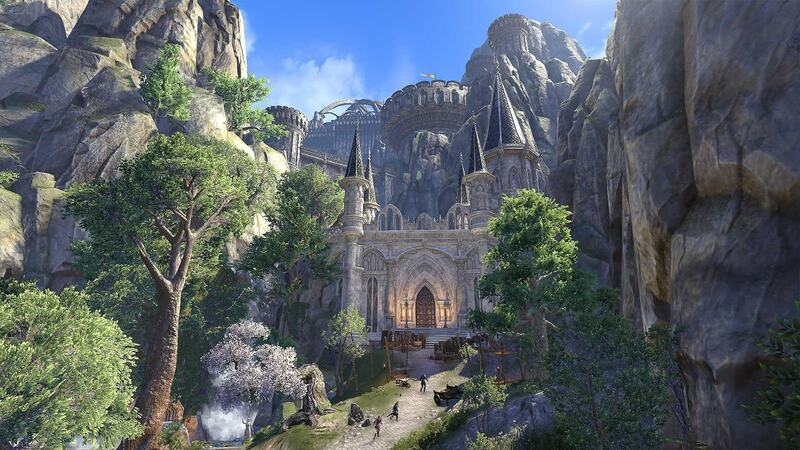 Visitors and locals alike will be mesmerized by Alinor’s shining towers as they tour the city’s many landmarks, including the Golden Gryphon Inn, the Oleanderr Coast Winery, and the bustling Riverside Market. Boldly built atop the peak of Eton Nir, Cloudrest is the home of the Welkynar Gryphon Knights and their Aerie. But be warned: due to an unforeseen catastrophe, the Divine Prosecution has been forced to evacuate the city and barricade the main gate. If you wish to enter you may need to find an alternative path. 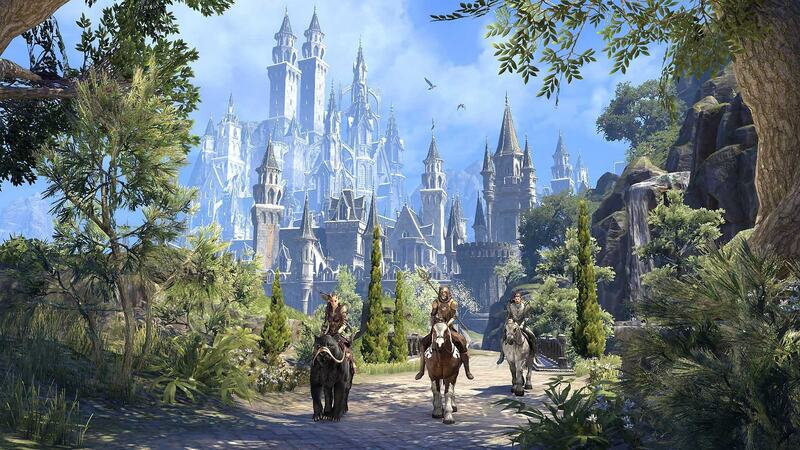 When you arrive in Summerset, you’ll find yourself in the city of Shimmerene, also known as the City of Lights. But the town is in turmoil, and before you begin your adventures or make yourself at home, it would be wise to familiarize yourself with the Queen’s decree regarding visitors. lso known to the High Elves as Crystal-Like-Law, this sacred monument opens only to the Sapiarchs’ tower sentinels and is both a place of research and a mausoleum for the honored dead. At its apex, it holds a powerful crystal called Transparent Law, though its purpose is a mystery to all but the highest-ranking Sapiarchs. Found on the northwestern coast of Summerset, the city of Lillandril houses both the College of Sapiarchs and the local chapter of the Mages Guild, two groups known for their growing rivalry. Razum-dar recommends you steer clear of them and instead put your feet up at the local watering-hole, the Shrewd Brew Tavern. If you’re looking for entertainment and excitement, the township of Rellenthil can be found in the heart of Summerset. There, you can enjoy artistic performances by the renowned House of Reveries or relax at the local Bathhouse. We still do not have any official announcement what those Abyssal Geysir Events are. 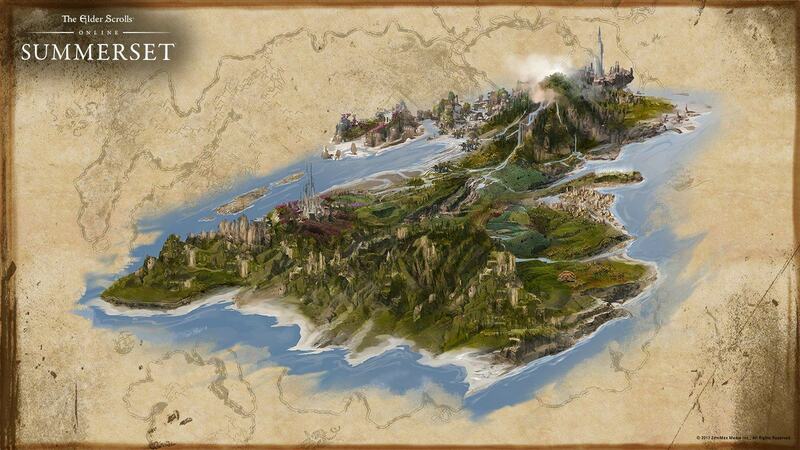 But most people suspect it will be similar to the Dolmen Events in Cyrodiil. With Update 18, daily login rewards are being introduced. With this new feature, when you log into the game you’ll be able to claim a special gift. These gifts could include consumables, currencies, special collectibles, and even Crown Crates! This update also brings a brand new Crown Store feature: gifting. With gifting, you can purchase and send Crown Store items to your friends and allies, and you’ll be able to easily track your sent and received gifts. Almost every item in the Crown Store can be gifted, but there are some conditions. With Update 18 also features daily Battlegrounds rewards. With this update, you’ll receive rewards the first time you complete a Battlegrounds match every day – similar to how daily dungeon rewards currently work. You can find more Information about ESO on my social media channels.